Jules Ehrhardt’s provocative observations on the state of digital consultancies comes with a message of hope for those in the industry. Jules Ehrhardt made waves in 2016 when he published State of the Digital Nation, a raw and honest look at the major forces threatening the digital consultancy industry. Two years later, the seasoned digital exec has done it again with State of the Digital Nation 2020, painting a bleak picture of the agency landscape, pointing out flaws in the model, and urging creatives to consider their options. The new publication coincides with change in his own life. After leaving his post as co-owner of ustwo, the digital product studio behind the wildly popular mobile game Monument Valley, Ehrhardt launched FCTRY in May. 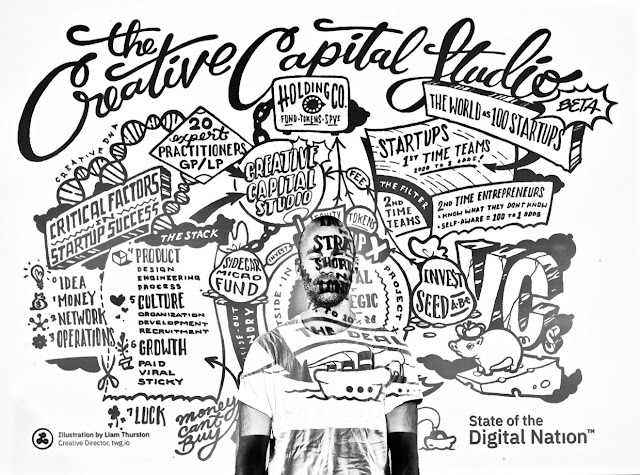 A “creative capital studio,” the company acts as an advisory for early-stage technology companies in return for equity.